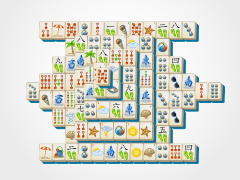 Take your skiff up the river with Summer Boat Mahjong. 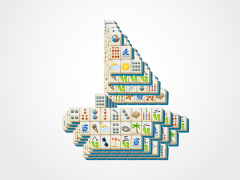 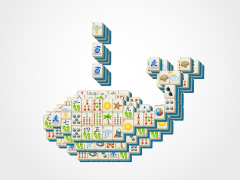 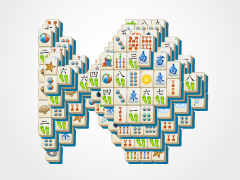 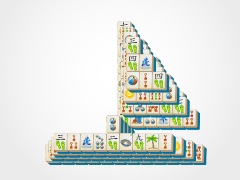 This is a smaller version of Sailboat Mahjong, and should help all mahjong players get involved in the fun mahjong solitaire game play at a beginning level. 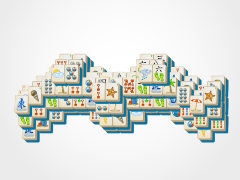 When you have mastered the mahjong boat, be sure to move on to the Mahjong Sailboat for some more summer mahjong fun! 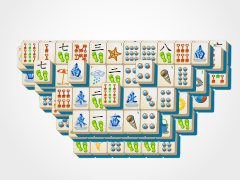 Select mahjong tiles by clicking on them in identical pairs to get rid of them on the mahjong tile board. 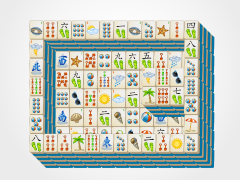 Rid of all these summer tiles and you win. 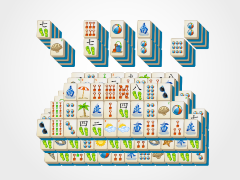 You can always use your mahjong undo, hint, or shuffle in the case of mahjong solitaire emergency. 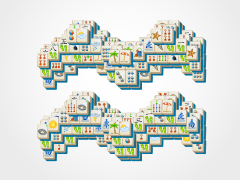 They'll cost you though, so make sure you absolutely need them!